On a beautiful Fall afternoon, at the request of the family, Navy Veteran Robert Alan Hildebrand was laid to rest. 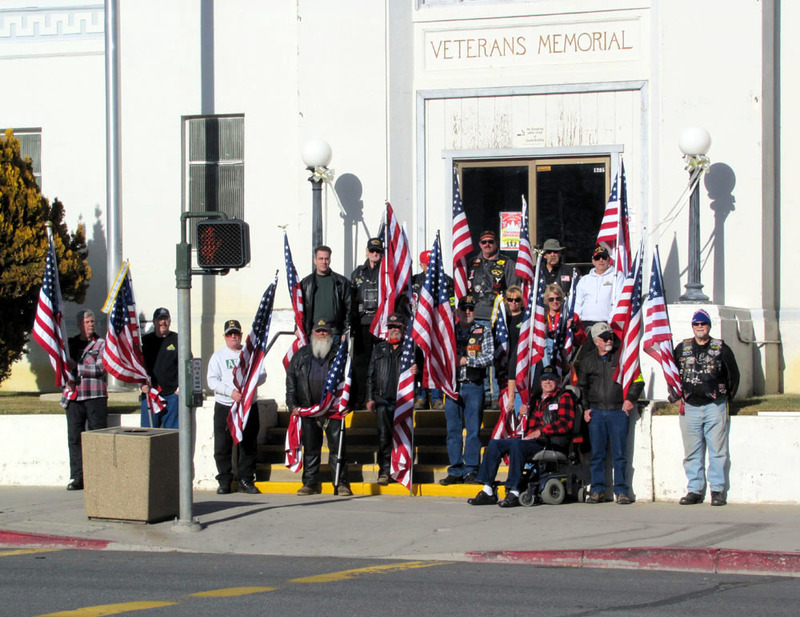 At 1300hrs, on 11/26/2011 at the Veterans Memorial Hall in Susanville, Ca., a memorial service was held to bid farewell to Bob. Father, husband, Vietnam Veteran, and an asset to our community, he will be missed. It was our honor to “stand the flag line’ for this true American Patriot. 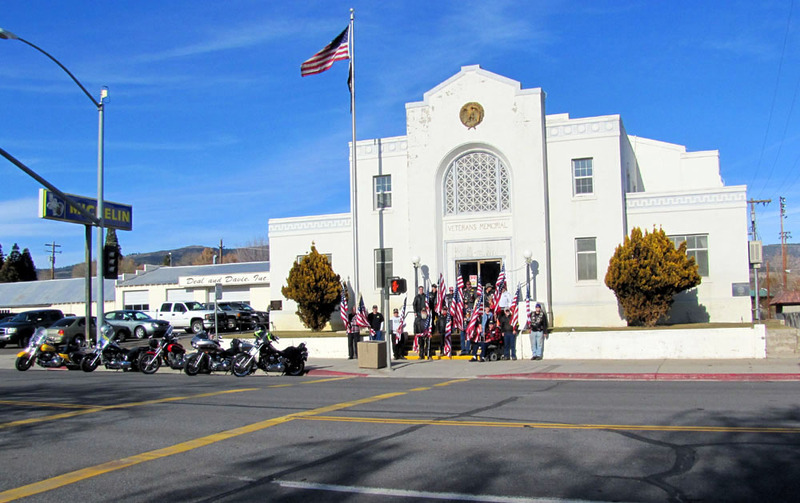 I would like to thank the American Legion, Marine Corps, and the U.S. Army Honor Guards and 12 members of the Susanville Chapter of the Patriot Guard Riders for their participation in this service. 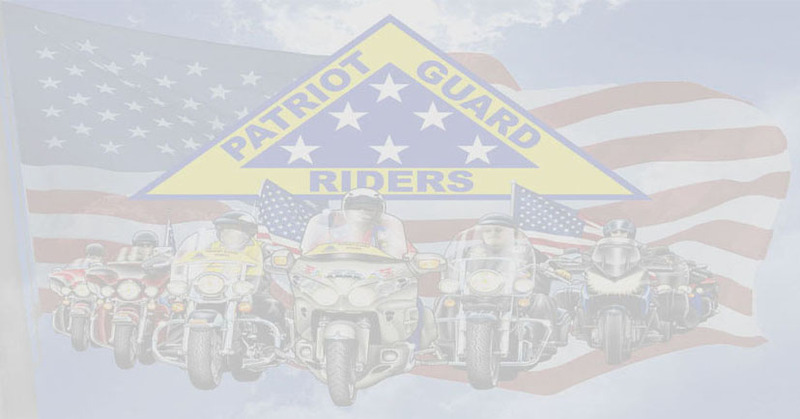 I would especially like to thank, and praise, 8 of our brothers and sisters from the Reno Patriot Guard. Patriots, one and all.